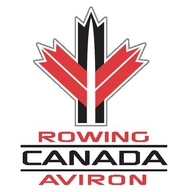 The RBC 2014 National Rowing Championships, hosted by Victoria City Rowing Club (VCRC): November 7 to 9. The National Rowing Championships pits the country’s top rowers against each other as they race to be crowned the national champion and vie for coveted positions in RCA’s national programs for the year ahead. Taking place at Elk Lake, Victoria, BC.